“How can I manually remove TechTool Pro?” That’s a thread posted on the Micromat forum. 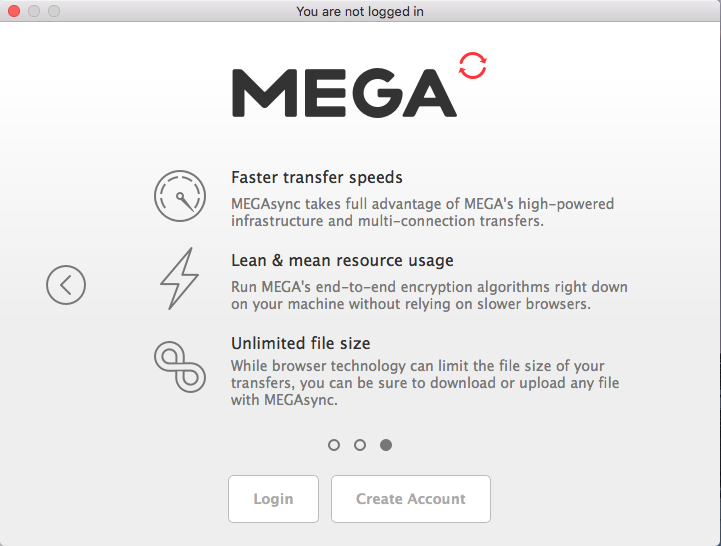 As a paid software for system repair and maintenance, TechTool Pro may not satisfy many users’ demands and they try to remove this app from their Macs. 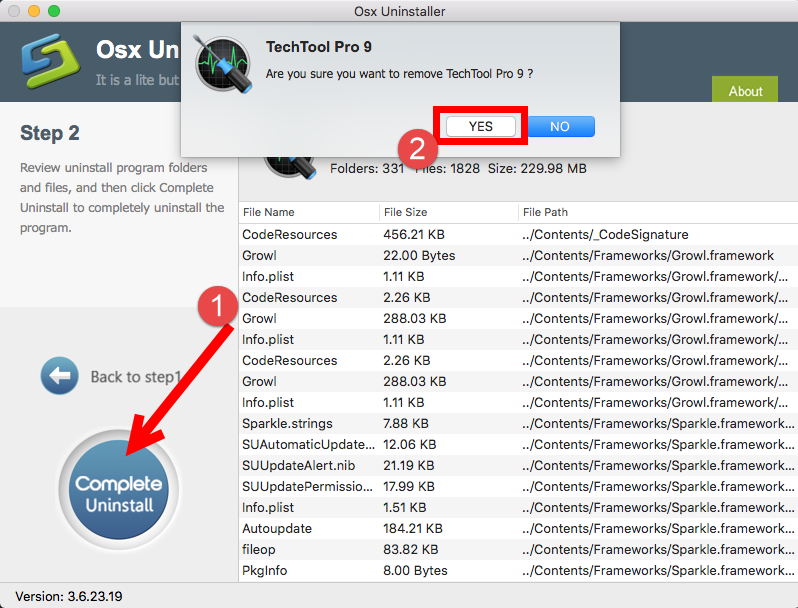 But what’s the right way to uninstall TechTool Pro for Mac? And how can you make sure that you have deleted all relevant files? 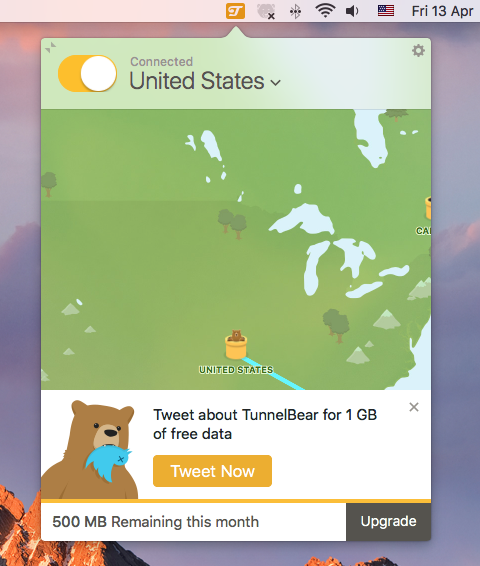 If you are one of those who are desired to get rid of all components of this app, this guide you are browsing could be helpful. 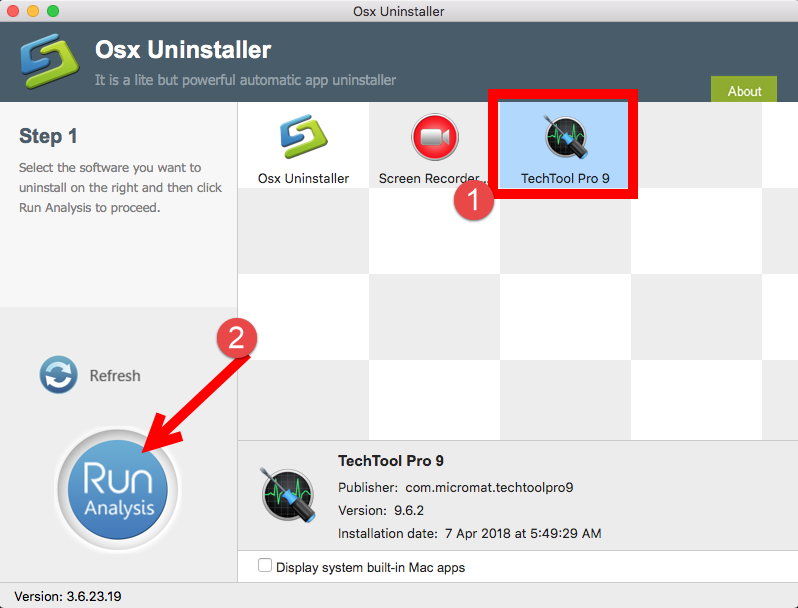 Hereby we will discuss 4 crucial issues about Mac app uninstall, to help you have a comprehensive understanding of how to perfectly, entirely uninstall TechTool Pro. Issue 1: what should be done before uninstall? Being prompted that “TechTool Pro cannot be moved to Trash because it is in use”? Here’s the fix: shut down all running processes pertaining to the app before the uninstall. If the TechTool Pro is open, quit this app, and if necessary, launch Activity Monitor to check if there is any associated process running on the background. (3)Launch Activity Monitor, select the process pertaining to the target app, then click the X button on the upper left corner, and click (Force) Quit in the pop-up dialog. What if the target app cannot be shut down even in Activity Monitor? To solve this issue, you can reboot your Mac into Safe Mode, and then perform the uninstall. Additionally, if TechTool Pro icon remains in Dock, right click on it and then choose Options > Remove from Dock (or drag and drop it to the Trash icon on the right). 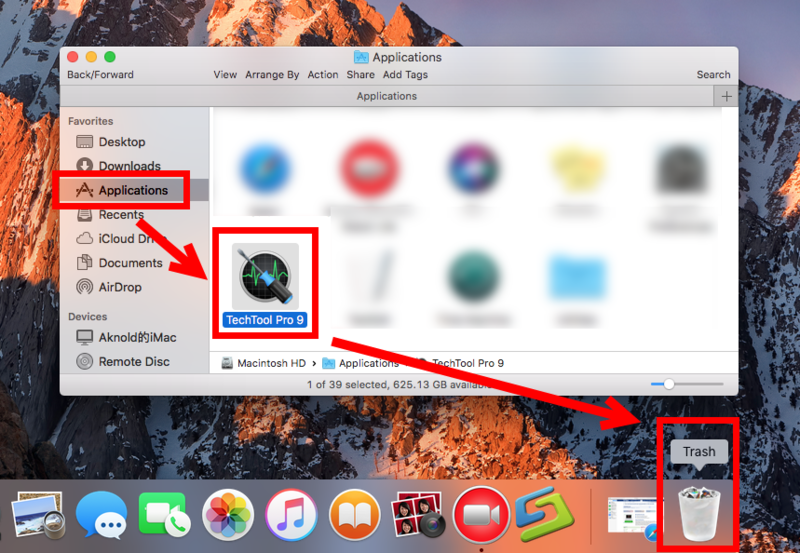 Issue 2: how to uninstall TechTool Pro for Mac? Click Finder in Dock, and then click the Applications from the sidebar. Locate TechTool Pro, right click on its icon and choose Move to Trash. Alternatively you can drag its icon to the Trash icon in Dock and drop it over there. Enter your admin password and click OK to allow the deletion. 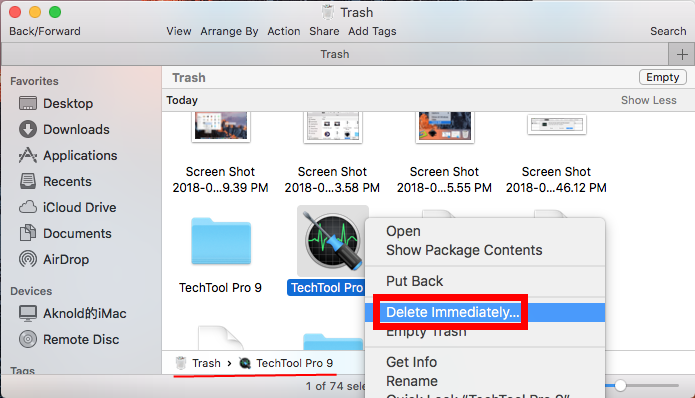 Head to the Trash, right click TechTool Pro, choose Delete Immediately, and click Delete button in the pop-up confirmation dialog. Or instead, you can choose Empty Trash option from the Finder menu, to delete anything thrown into Trash. Note: Be cautious when trying to empty the Trash. 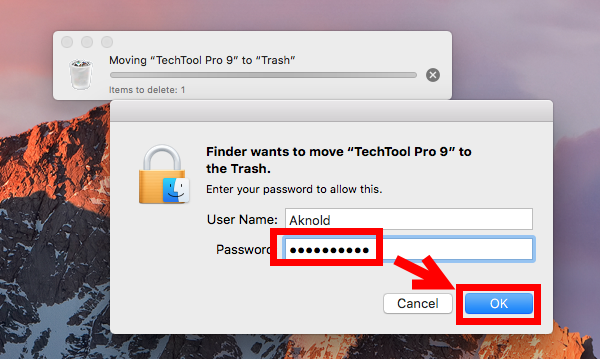 Deleting TechTool Pro individually in the Trash avoid the risk of mistakenly deleting other files that may still be needed. > For some apps that come with a dedicated uninstaller, you can try to locate the uninstaller, and launch the tool to start the removal. Previous versions of TechTool Pro come with a dedicated uninstall script. For instance, to uninstall TechTool Pro 6, you can launch the TechTool Pro installer, then uncheck the box “Install TechTool Pro” and check the box “Remove TechTool Pro” in the Customize pane. Once the installer completes, you will be prompted that the program “has bee installed”, which actually means it has been removed from your Mac. 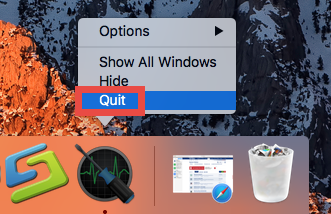 > For apps that are installed through Mac App Store, you can head to the Launchpad, press and hold the app icon until it starts to jiggle, and then click the Delete button. A comfirmation dialog will pop up and you need to click the Delete button again to process the uninstall instantly. Issue 3: how to delete TechTool Pro leftovers? Type ~/Library in the box, and hit Enter key to access to the hidden folder. Click the Search icon in the upper right corner of the Finder window, type TechTool Pro (or Micromat) in the search bar, and then click Library under the search bar. 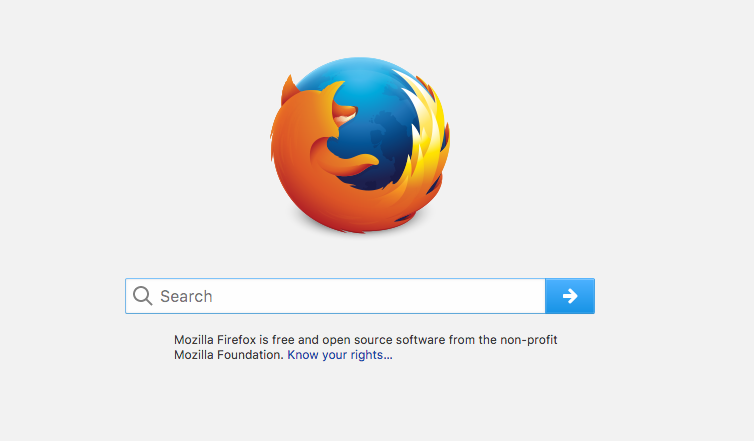 Identify the matched items in the search result, and remove them to the Trash. 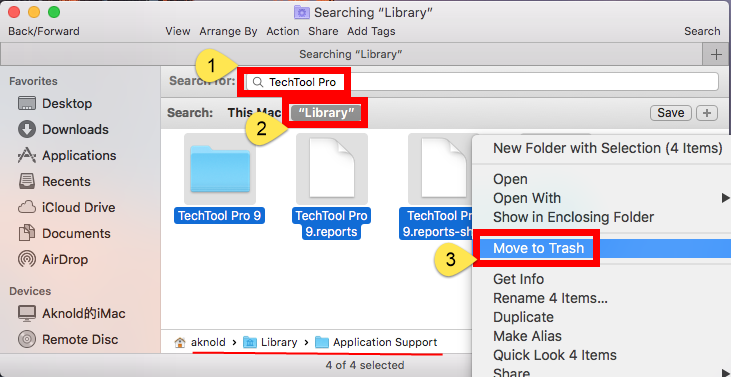 Again, search for and delete TechTool Pro-related items in the /Library folder. 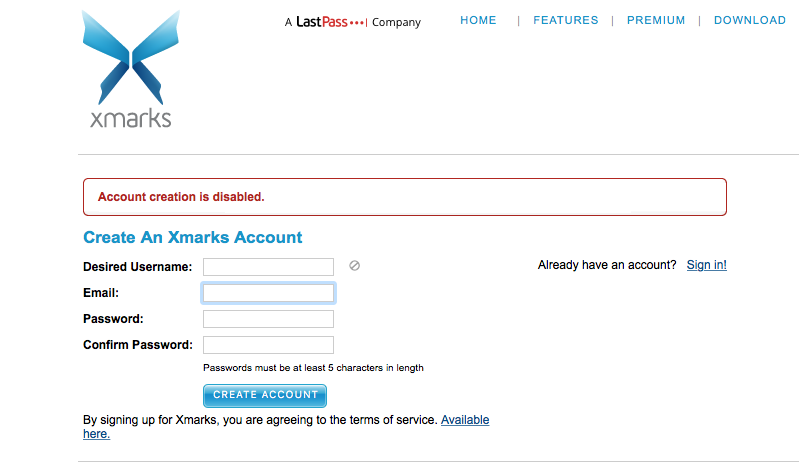 Type the password in the pop-up window, and click OK to allow the deletion. Finally you can empty the Trash to permanently wipe out TechTool Pro traces on your Mac. But it should also be pointed out that, some files created by TechTool Pro may not contain the title of the app or its vendor, which means you may still fail to track down all the components. So, what’s the better choice to remove TechTool Pro? 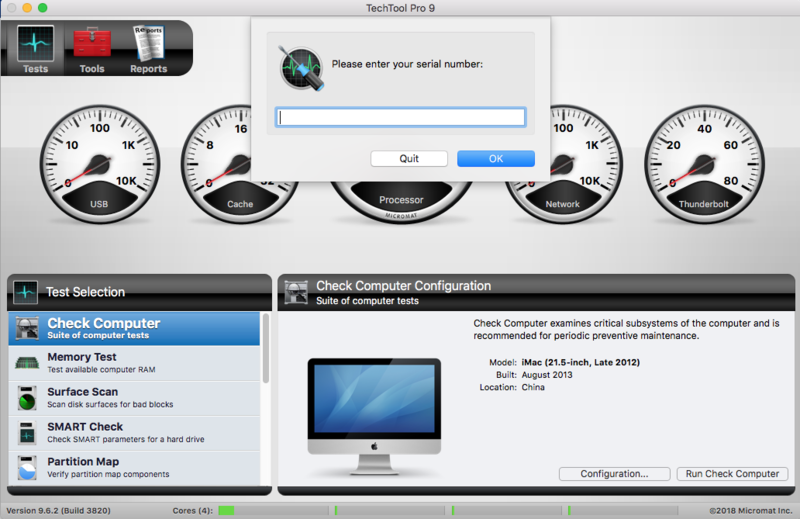 Question 4: how to perfectly remove TechTool Pro? Compared with the previous manual deletion, utilizing an half-automated, reputable uninstall tool will save much time and spare you a lot of trouble. 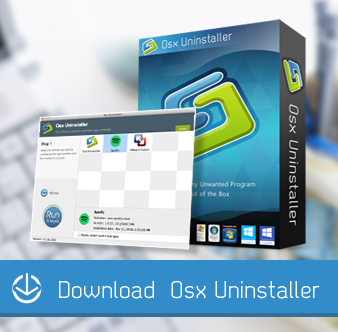 Featured with intuitive user interface and streamlined uninstall process, Osx Uninstaller provides you a solution to quickly remove unwanted, problematic and stubborn apps on Mac. Step 1. 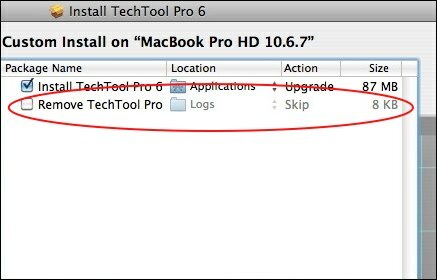 Deactivate TechTool Pro as well, and then launch Osx Uninstaller. Step 2. Select TechTool Pro, and click Run Analysis to start the scanning. Step 3. 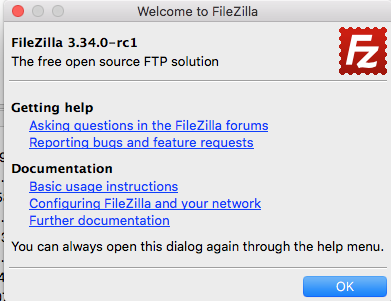 Click Complete Uninstall, and click Yes in the confirmation dialog. Step 4: Click the Back to Interface button to display currently installed apps. How to get this handy, lightweight tool for your Mac? You can download it here, and note that it requires a valid license key to work smoothly in app removal tasks. After reading through this post, have you acquired the tricks to uninstall TechTool Pro from your Mac? And which uninstall option do you prefer to use to get rid of unwanted apps? We are glad to have your comments or suggestion on this guide.